Educating girls is one of the best return-investments in developing countries. When you educate women and girls, they can change their world. Education is the key to fighting poverty. 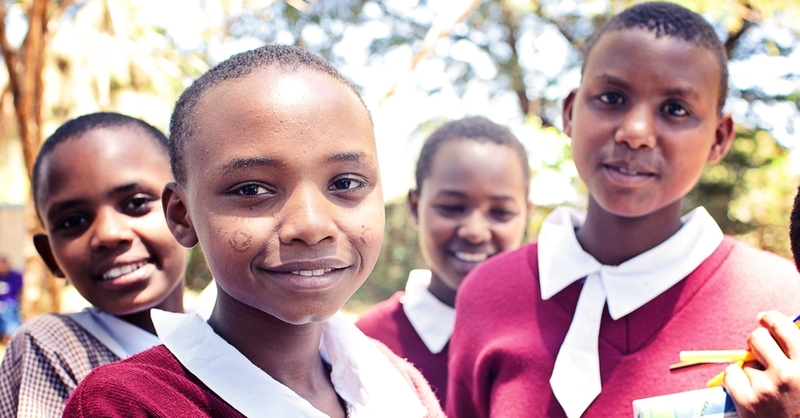 A Voice Is Heard is committed to educating girls in Amboseli, Kenya through the help of sponsors like you. We are currently sponsoring over 60 girls and our goal is to provide a quality education for over 120 girls by the end of 2014. Few girls are offered this opportunity in the communities we support, and you can make a tremendous difference. Together, we partner with families to help build strong futures and empowered communities. Your sponsorship of $350 a year provides a full year of tuition, room and board. After we receive your donation, you will be matched with a girl in need. You will receive materials introducing you to your sponsored girl. Each year, you will receive a progress report, photos, and personal letters. As a Sponsor you will be changing the life of your girl, her family, and her community.